Welcome to prestigious High Point Estates! 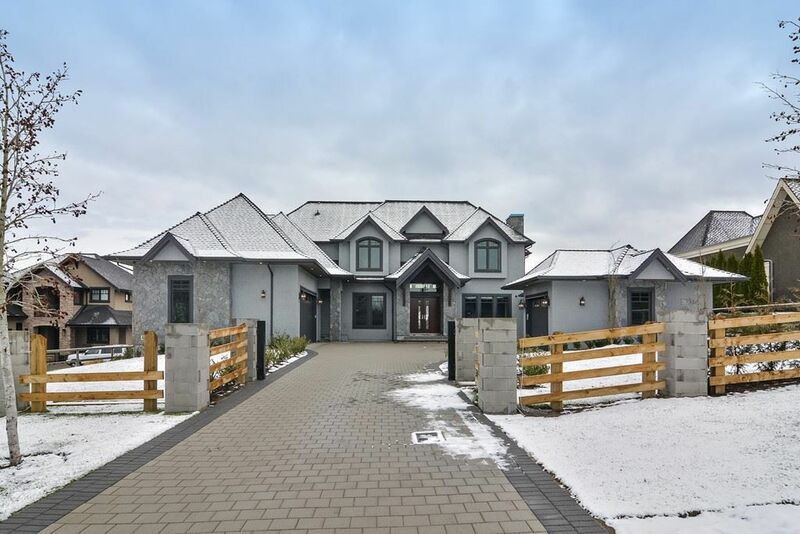 This brand new Custom Built home feats 6 beds, 7 baths and is 7,600 Sqft on 3 Fully finished levels. Set on a choice 0.53 Acre lot, backing onto green space. Quality & attention to detail are evident through out. Main fl feats open fl plan with grand foyer entrance, formal living & dinning rms, beautiful chefs kitchen open to the Great Rm with soaring 2 level ceilings. Full Wok kitch, large office, & huge mud rm. 4 Large beds up all ensuited , incl master retreat w /spa style ensuite & 2 walk in closets. Entertainers basement with Bar, wine cellar,Media rm, Gym, Rec rm & 2 more bed rms. 3 Car garage + lots of parking. A beautiful home in a Great area ! Call today!